Our Partner, Mr. Lam Ko Luen(link to his profile) recently spoke at the Singapore International Arbitration Centre (SIAC) Kuala Lumpur Conference 2019 entitled “Damages in International Arbitration: Contemporary Principles and Practices” held on 29 March 2019 at the Kuala Lumpur Bar Auditorium. 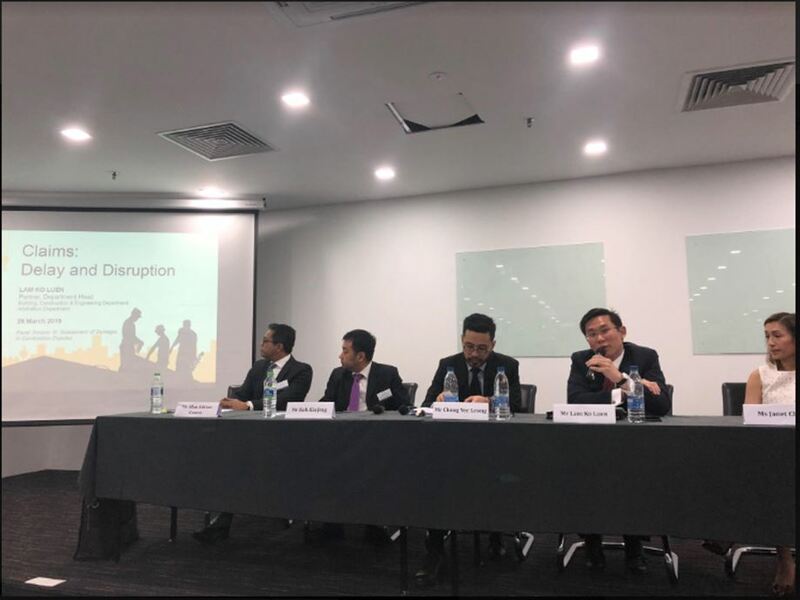 Our Mr. Lam spoke on Delay and Disruption Claims under the panel session III on Assessment of Damages in Construction Disputes. Mr. Lam Ko Luen heads our Building, Construction & Engineering department as well as our International & Domestic Arbitration department.